Home - Sisskind Funeral Service, LLC. Michael Pekarsky was so many things to so many people. He was a husband, a dad, a grandfather, a brother, a best friend and more. He was a man of many achievements, and if you asked him his greatest, he would tell you “my family”. His relentless love and care for his wife, children and grandchildren were the proof. After graduating from SU, and The SU College of Law he worked in the NY State Attorney General's office; then as In-House Counsel for Aetna. 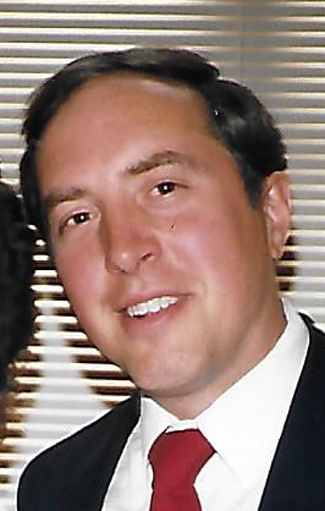 In 1988, Michael established his own practice. He was honored as one of the top litigators in NY State. He continued to practice until 2001 when Parkinson's Disease made it too challenging for him to continue. He was a member and former Vice President of Temple Concord. Michael was always physically active; playing in many local sports leagues; or just playing with his kids until the sun went down. He very much enjoyed taking his children to Syracuse games at the Dome, and his son Ben to bowl games. He was the best father ever. His family includes his wife Linda of 45 years; their children Alicia, Leah, and Ben (Kelley); grandchildren Matthew, Elijah, Julia, and Michael; his brother Barry; his sister-in-law Joan Bolde; and his nieces and nephews. © 2013. Sisskind Funeral Service, LLC. All Rights Reserved.